In a world that's hyper-focused on the here and now, we're called to build something lasting. This four-part series from Craig Groeschel and guest speaker Dave Ramsey teaches us to create a legacy that stands the test of time. 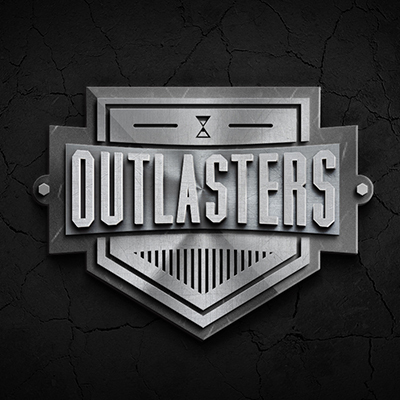 With messages on raising Godly children, saving and giving with purpose, and lasting faith, Outlasters prepares the church to see beyond daily thrills and things to the plan God has for our future. This series contains four message videos and all corresponding art, mailers, and notes.